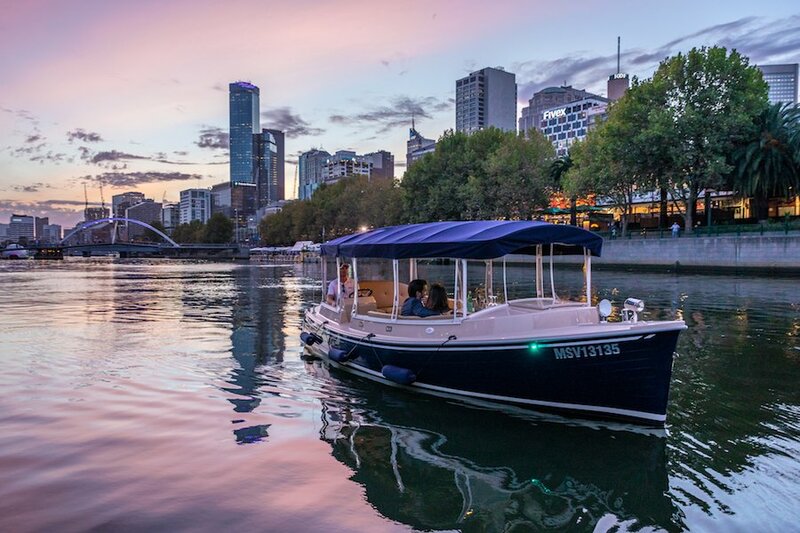 The Yarra River is considered to be the social hub of the stunning city of Melbourne, and with a choice of Skippered boat trips available, Melbourne Boat Hire offers you a unique and exciting way to experience many of the city’s attractions from the water. 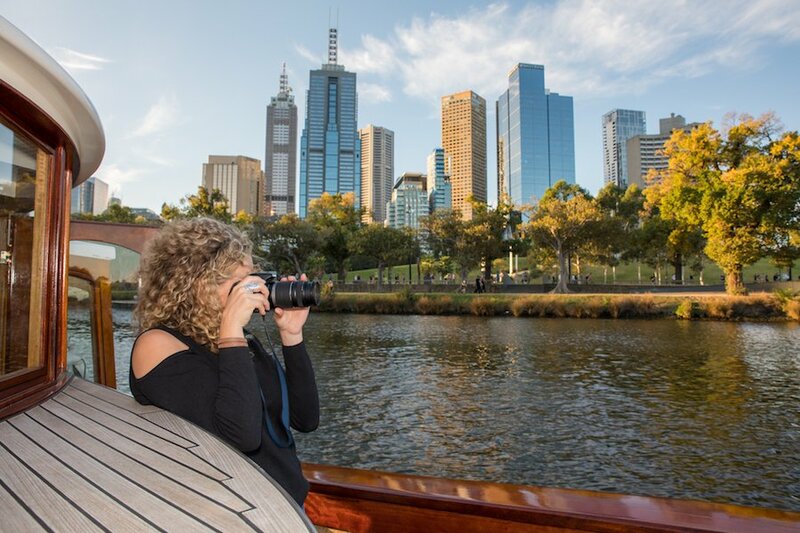 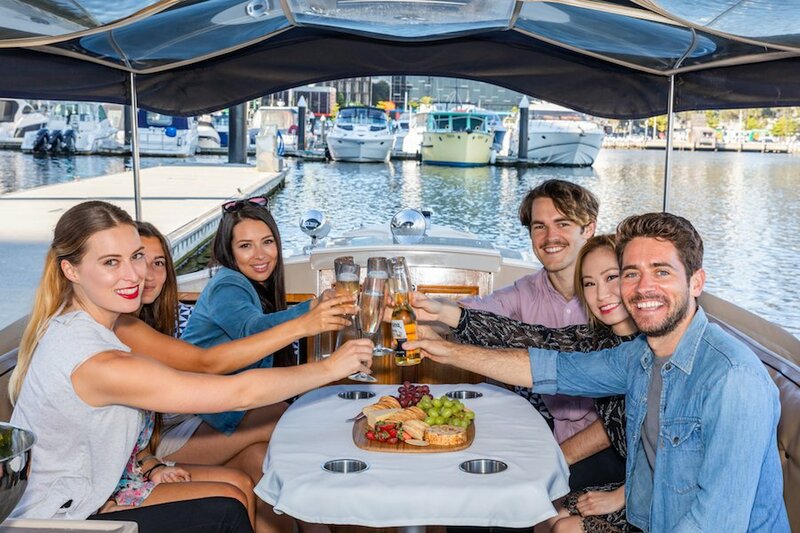 Sit back, relax and enjoy the sensational views Melbourne city offers from the comfort of your own private boat whilst our experienced Skipper takes great care of you and your guests. 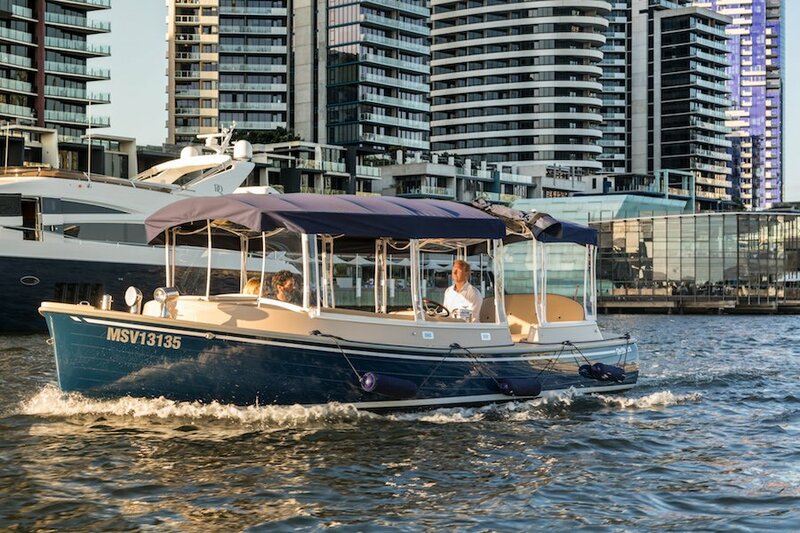 We have a large range of Yarra river Skippered cruises which span from a couple of hours- to a full half day or evening. 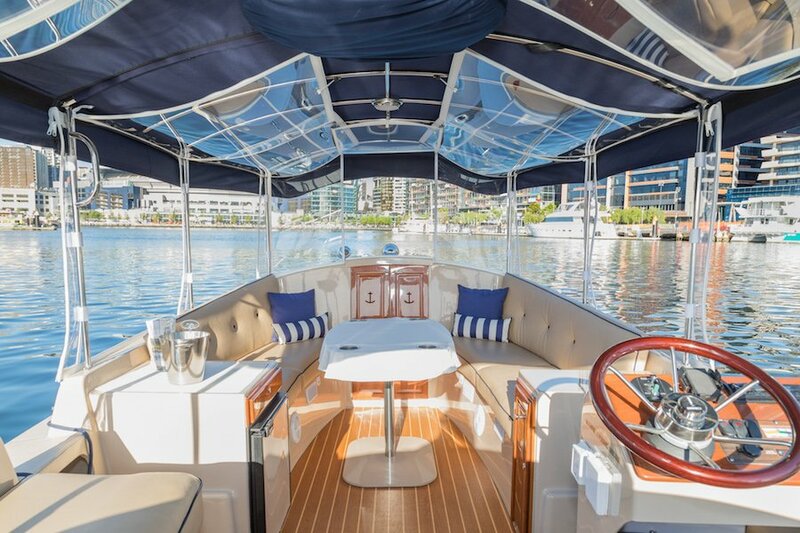 Design your itinerary and schedule stops at points of interest along the water’s edge. 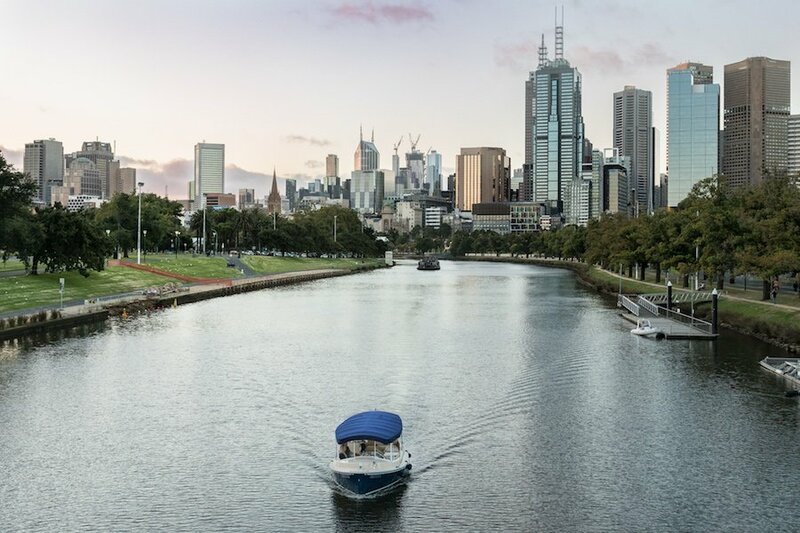 You can leave the planning to us- and we’ll put together a boat trip that will take in the best sights and stops along the Yarra River. 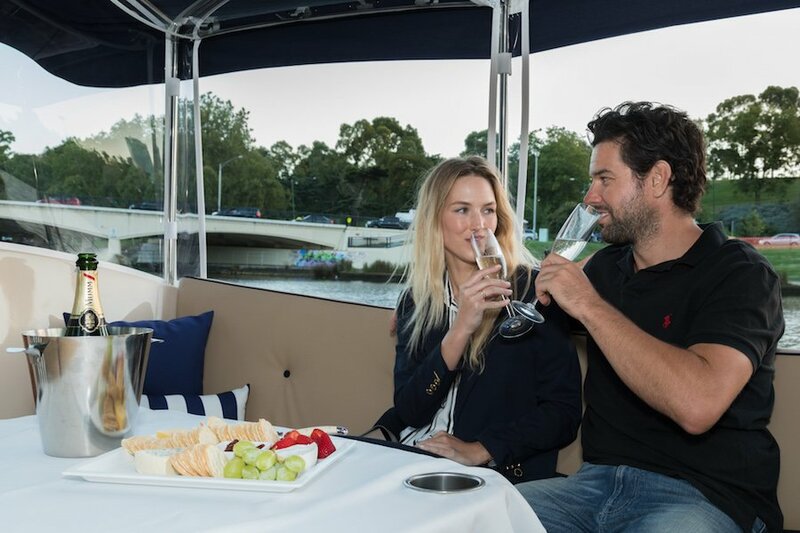 Food and Beverage: BYO to enjoy or view our food and beverage packages. 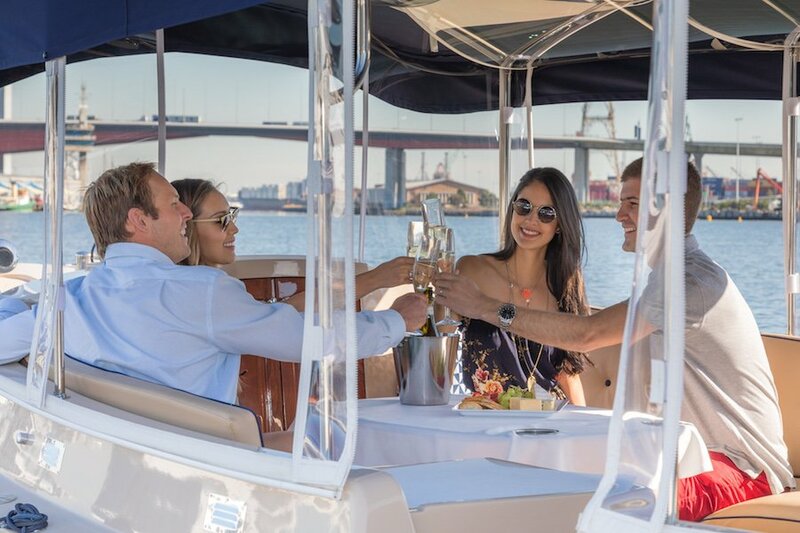 Skippered cruises can be booked for all occasions. 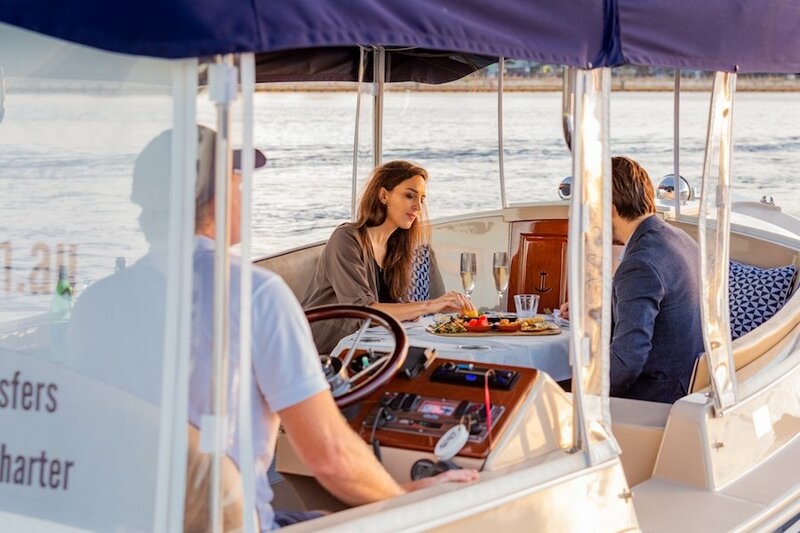 From intimate dining experiences to luxury sightseeing and private boat transfers, cruising can be enjoyed year-round. 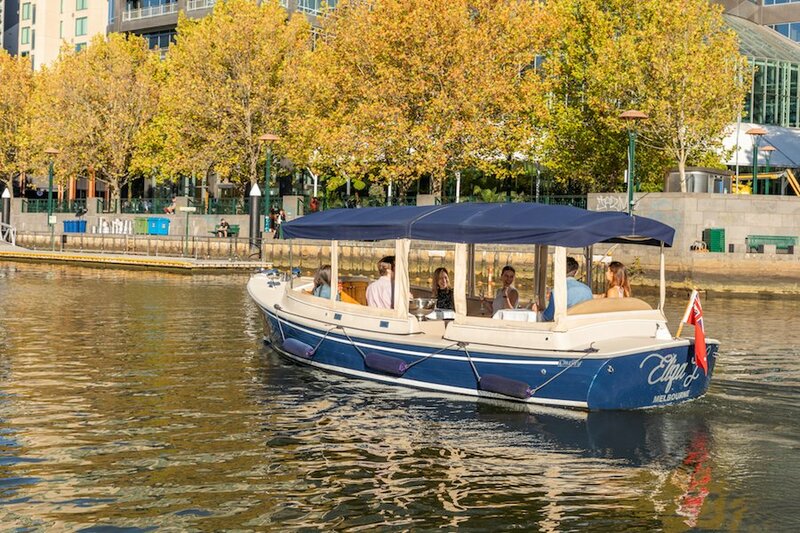 Looking for a more adventurous Yarra River cruise? 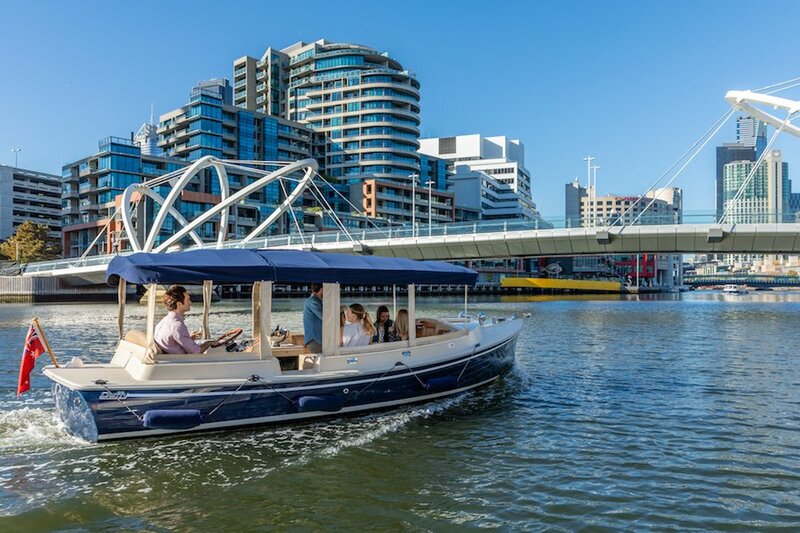 Try our self-guided cruise options where you can be the Captain and self-drive hire our fleet with no boat licence required. 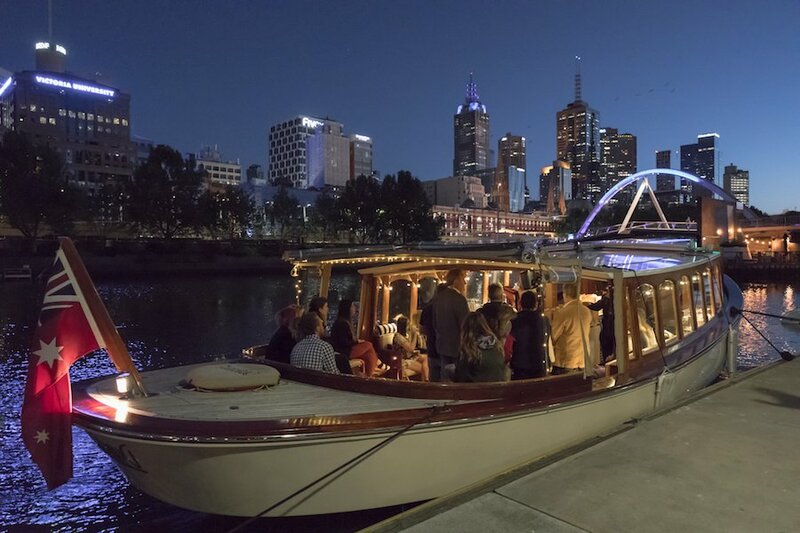 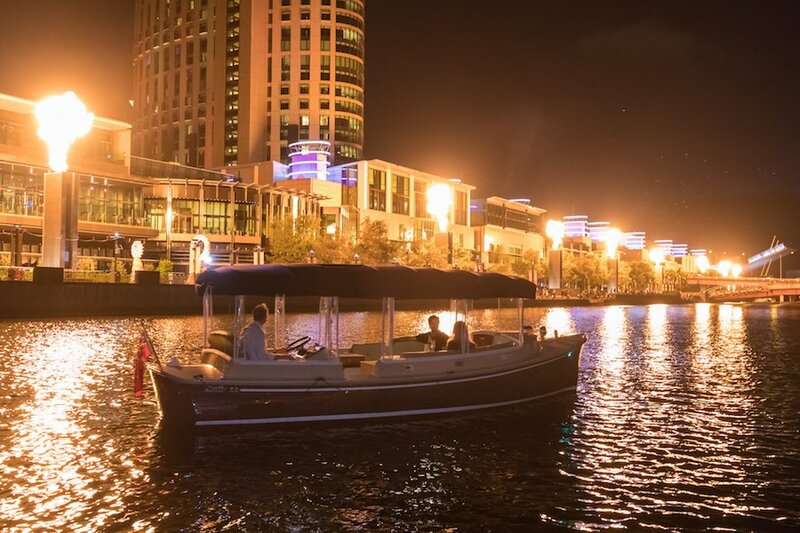 Indulge and enjoy a romantic private dinner cruise on Melbourne’s spectacular Yarra River for you and yoru partner. 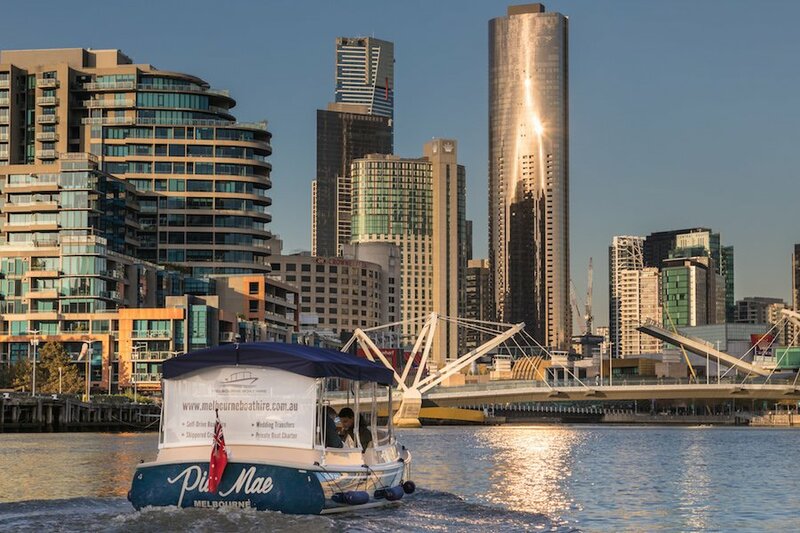 Click here to view the PDF verision of the map.